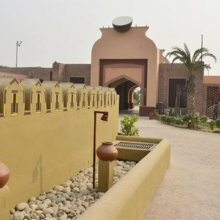 Amritsar is the cultural and spiritual center of Sikh. According to the legends, every Sikh must go to offering prayer in the Golden Temple once in their lifetime. Apart from this, this city is widely famous for other dominant tourist places, i.e. 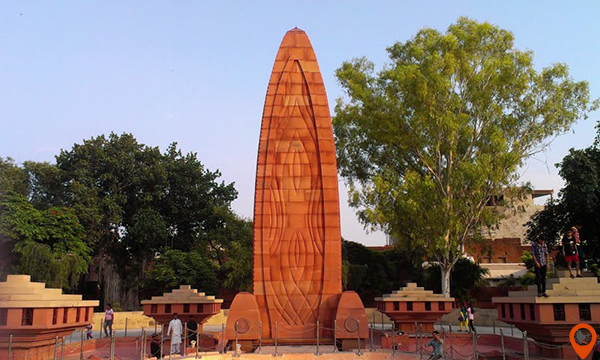 Jalianwala Bagh and the Retreat ceremony at Wagah Border. 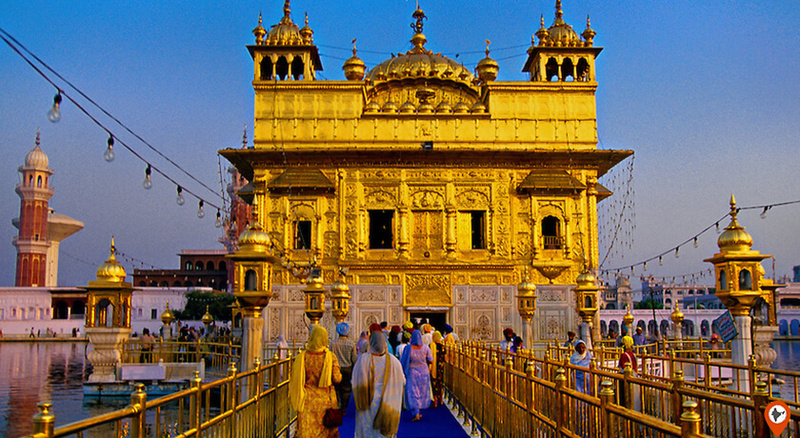 The Amritsar tour is incomplete if you missed any one of the three places. Indiator provides all packages in customized form, including accommodation in 3*, 4* or 5* hotels, transfer services and at cheap rates. So, if you are planning your Amritsar tour package from Delhi or from any other city then, reach us at for economical rates. 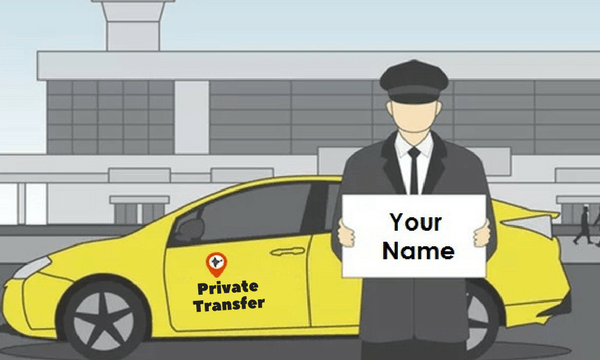 We give you a perfectly customized package as per your requirement and best for your pocket. 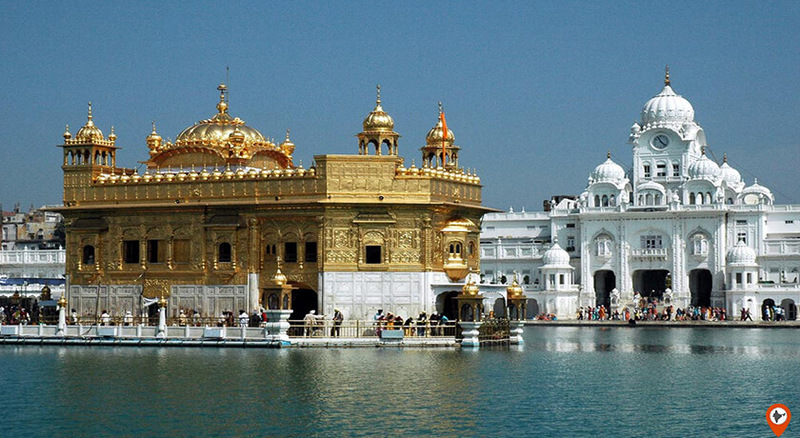 Amritsar is the most spiritual city of Sikhs due to the holiest Harminder Sahib Gurudwara. Amritsar means a pool of nectar which is named after the sacred pool in the Golden temple. 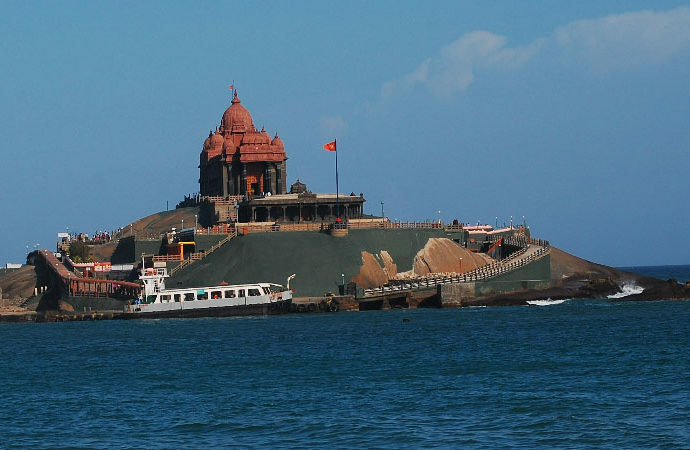 It is known as one of the most visited cities in India and the city has something for everyone like for spiritual people, history buffs, foodies, and Shopaholics. The history of Amritsar was notable from the Vedic time as according to the legends, this is the place of Guru Valmiki where Goddess Sita stayed after her renunciation by Lord Ram and she also gave birth to her two sons – Lav and Kush. In 326 BC, the Amritsar was controlled by Alexander. Later, between 4th to 6th century, it came under the Gupta Empire and after that, it was ruled by Sultan Mahmood Ghazni. In the 16th century, the city came under the Sikh Gurus named Guru Ram Das and his successor. The best time to visit Amritsar is from October to March when the weather is cool, negligible humidity and the climate is pleasant as Amritsar has most tourist places are in open that’s why this time is delightful for exploring the city. Summers are too hot in Amritsar between April to June, the temperature rises up to 46C. During July to September, is brightened up with the monsoon season. The people of Amritsar are very fond of food, whether it is vegetarian or non-vegetarian. The best food in the town you find in the Golden Temple and at free of cost. Yes, it is the Prasad of Langar. Some other popular dishes of Amritsar are Amritsari Kulcha, Fish fry, Tandoori Chicken, Lassi, Puri Chole, Paneer Bhurji, Chicken Tikka, Satpura, Paneer Pakoda, Gur Halwa, and many more delicious dishes. Yes, it is the Prasad of Langar. Some other popular dishes of Amritsar are Amritsari Kulcha, Fish fry, Tandoori Chicken, Lassi, Puri Chole, Paneer Bhurji, Chicken Tikka, Satpura, Paneer Pakoda, Gur Halwa, and many more delicious dishes. Amritsar houses people of numerous socio-cultural dominations, but commonly the inhabitants of the state are known as Punjabis. The people of the city live their life to the fullest and believe into celebrate festivals with their full charm. They love food and help & respect others. Amritsar is also known as the cultural hub of Punjab, involves in Punjabi folk culture and literature, fairs and festivals, and the spiritual and national heritage. 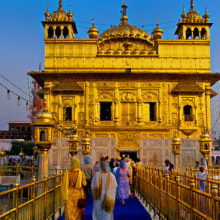 Golden Temple is the MUST GO and most influential place to visit in Amritsar. It is a belief that every Sikh must go to visit this divine Golden temple at least once in their lifetime. This beautiful temple is also known as Harminder Sahib surrounded by the holy lake called Amrit Sarovar. The temple is spruced up with gold and white marble work that attracts the visitors. Before entering the temple, every visitor must remove their shoes outside the temple and cover their head with scarf, handkerchief or cap. 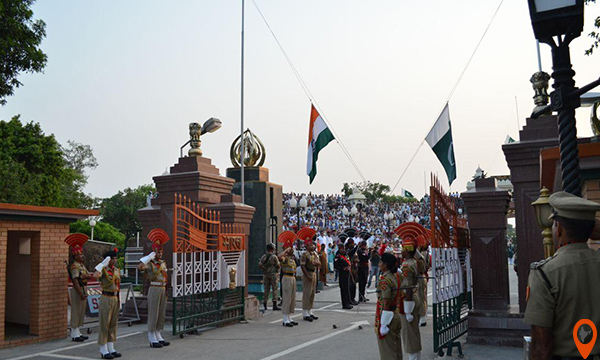 Wagah Border is the border line between India and Pakistan is popularly known for celebrating the Retreat Ceremony i.e. 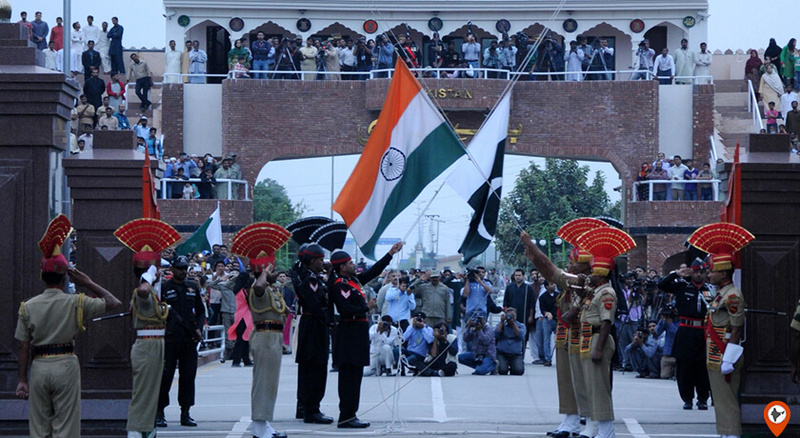 ‘lowering of the flags’. 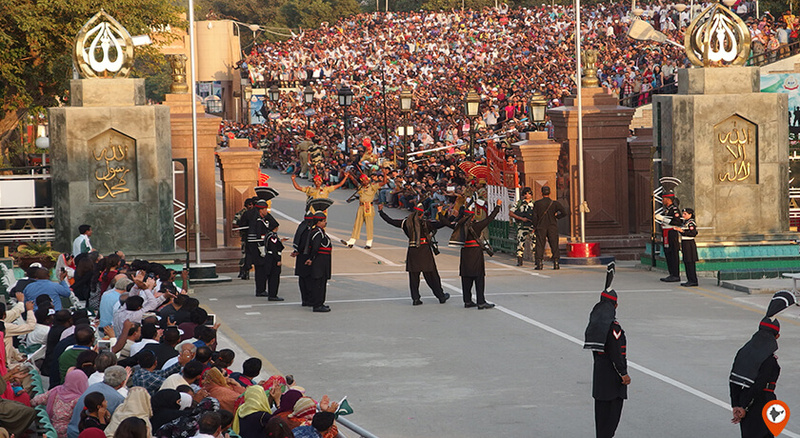 This ceremony is held every day in the evening before sunset by the Border Security Force. 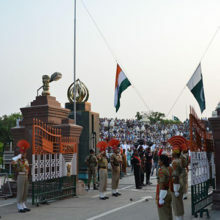 At this ceremony, both the sides play their patriotic songs and the BSF Jawans and the Pakistan Rangers sprint towards the gate with aggression and lowering the flags and hold the national flag with pride and dignity. This entire ceremony gives the feeling of immense fun, joy and love for one’s country. 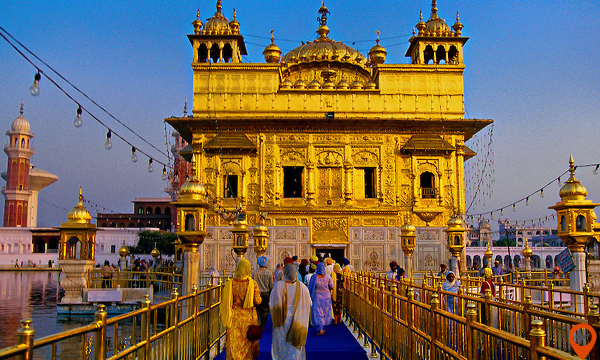 This is one of the most amazing things to do in Amritsar. 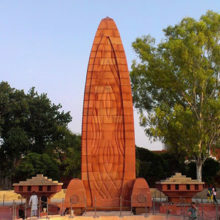 Jalianwala Bagh drags you to the past day of 13 April, 1919, when the British officer, General Dyer ordered the British troops to shoot the innocent people who gathered in the Jalianwala Bagh for the celebration of Baisakhi an Indian festival and left the ground with blood all over of more than 1500 innocents. Maharaja Ranjit Singh is a powerful ruler of Punjab also known as the lion of Punjab. 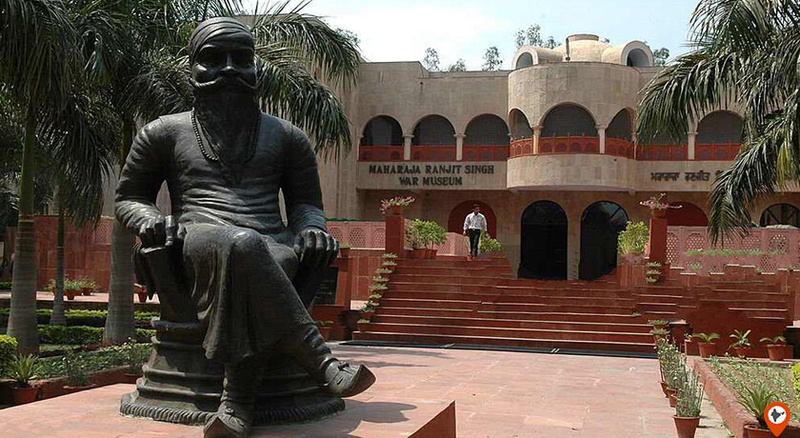 This museum was originally used as a summer palace of Maharaja Ranjit Singh which later convert into a museum exhibits beautiful paintings, manuscripts, armors, old coins, etc. This temple is devoted to Goddess Durga and it is also constructed in a similar style as the Golden temple. 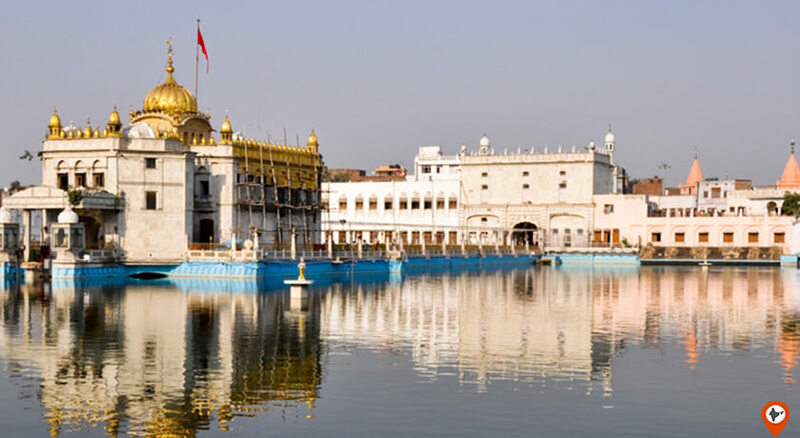 Along with these dominant tourist places of the city, there are many other activities to do in Amritsar which make this city more attractive and pleasurable from other cities. 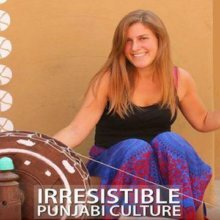 There are diverse places to visit in Amritsar, this is the city which houses rich history, cultural & religious places, monuments, crowded markets for shopping, finger-licking food, and the activity. Sri ram Tirath Temple, and many more. 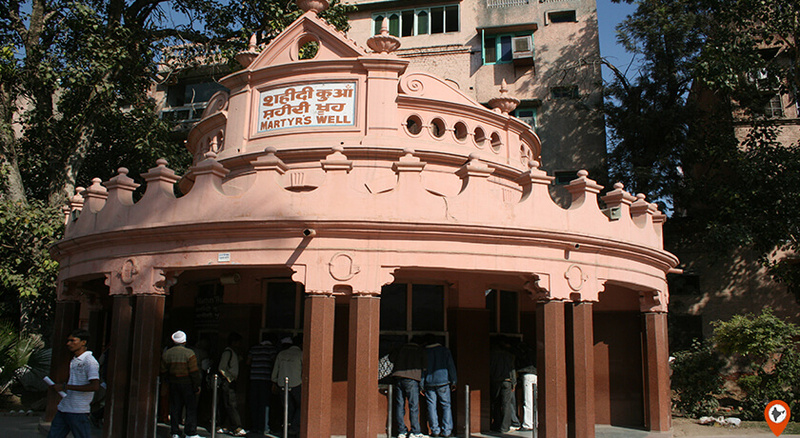 The two major local markets of Amritsar are Hall Bazaar and Old City Bazaar. Hall Bazaar offers various kinds of products like clothes, handicrafts, jewellery, electronics, etc. and the Old City Bazaar offers traditional Indian attire, Punjabi jootis, bangles, and much more. Amritsar is famous for mouth-watering food, the people of Amritsar love both vegetarian and non-vegetarian food. 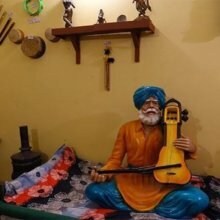 Some famous restaurants of the town are Bharawan Da Dhaba, Surjit Chicken House, Kesar Da Dhaba, Kanha Sweets, Kulcha Land, and Gurdas Ram Jalebi Wale. The popular dishes of Amritsar are Amritsari Kulcha, Tandoori Chicken, Fish fry, Puri Chole, Paneer Bhurji, Lassi, Chicken Tikka. 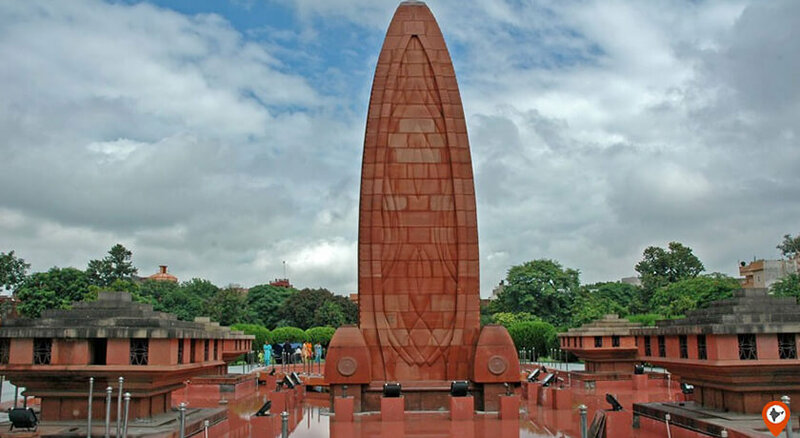 The two major activities to do in Amritsar are Amritsar at night and Amritsar Heritage Walk, this is a guided tour through the old and consisted streets of Amritsar which reveals the 400 years old history and culture of the city.